However, there is one thing we can all agree on, and that’s food. We all need to eat. We like to keep our food and politics separate, so no matter which team you’re cheering on this weekend, here is a fall weather appetizer that everyone will enjoy! 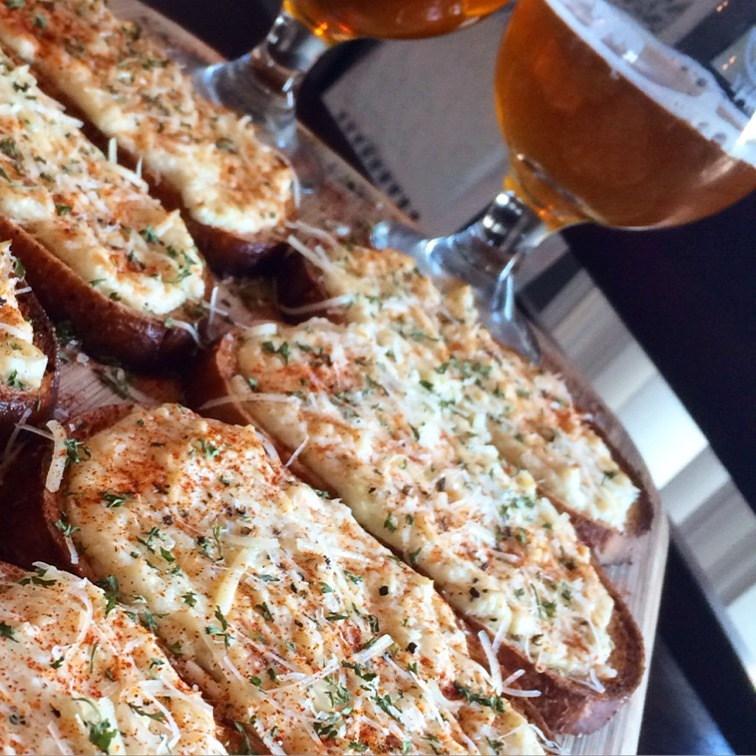 This garlic artichoke bruschetta is a winner, just like your team you sold out to years ago! 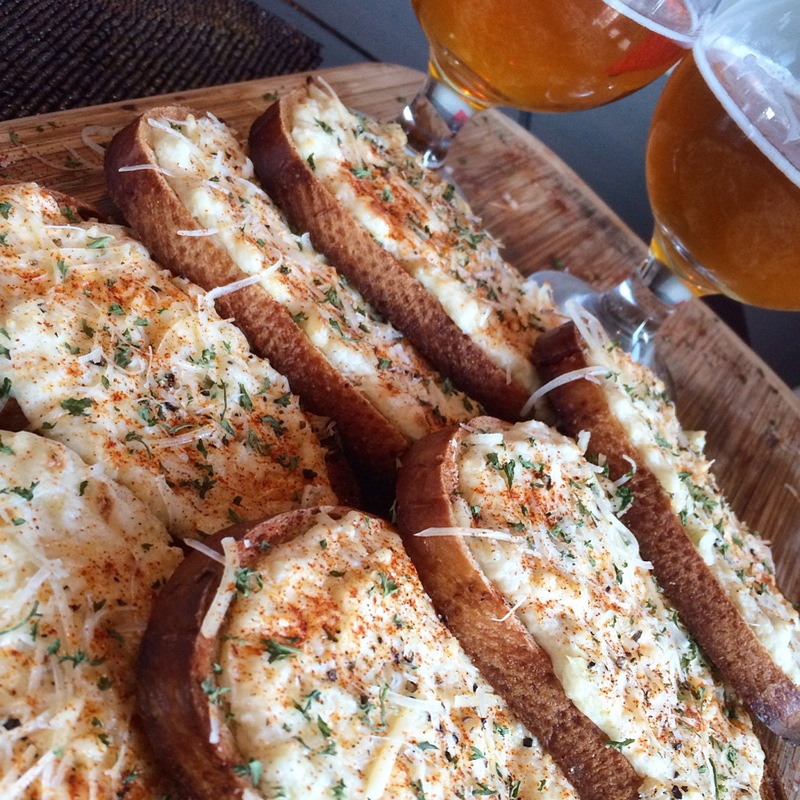 We always love trying new appetizers and pairing them with our favorite beers! After all, that’s why they created football, right? 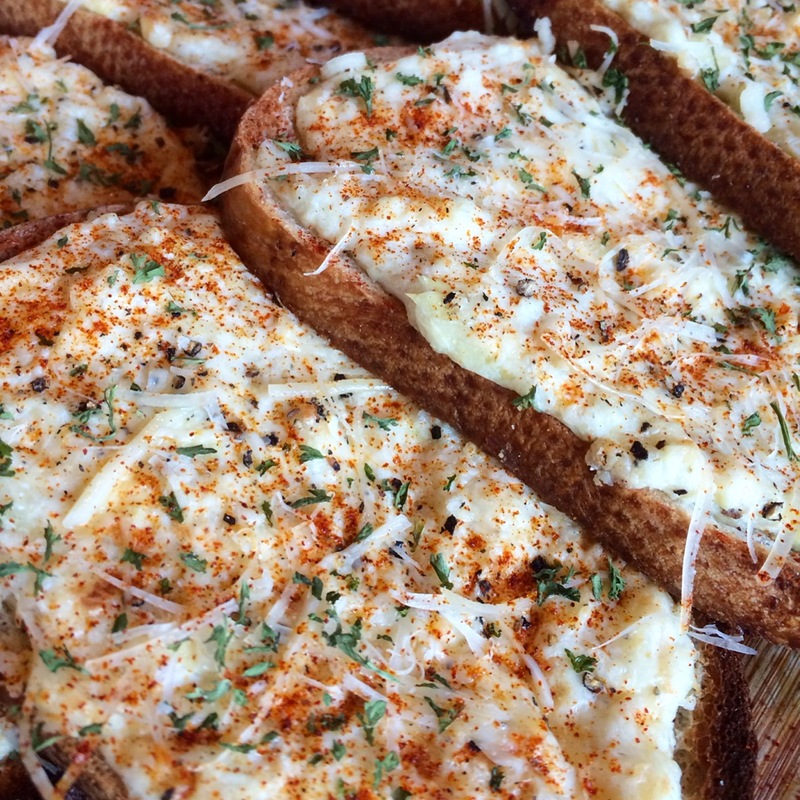 Like many of you, we have always loved a classic artichoke dip, but it’s so wonderful on toasted french bread and eaten like bruschetta! Delicious, loaded with flavor, and here is what you will need. —Place artichoke hearts in a food processor. Mix until all the artichokes are mostly chopped. Place artichokes in a bowl with cream cheese, sour cream, parmesan cheese, mozzarella cheese, mayonnaise and garlic. Add some salt and pepper to your liking to the mixture. —Preheat your oven at 350. Olive oil the bottom of the slices of bread and place on a cookie sheet. 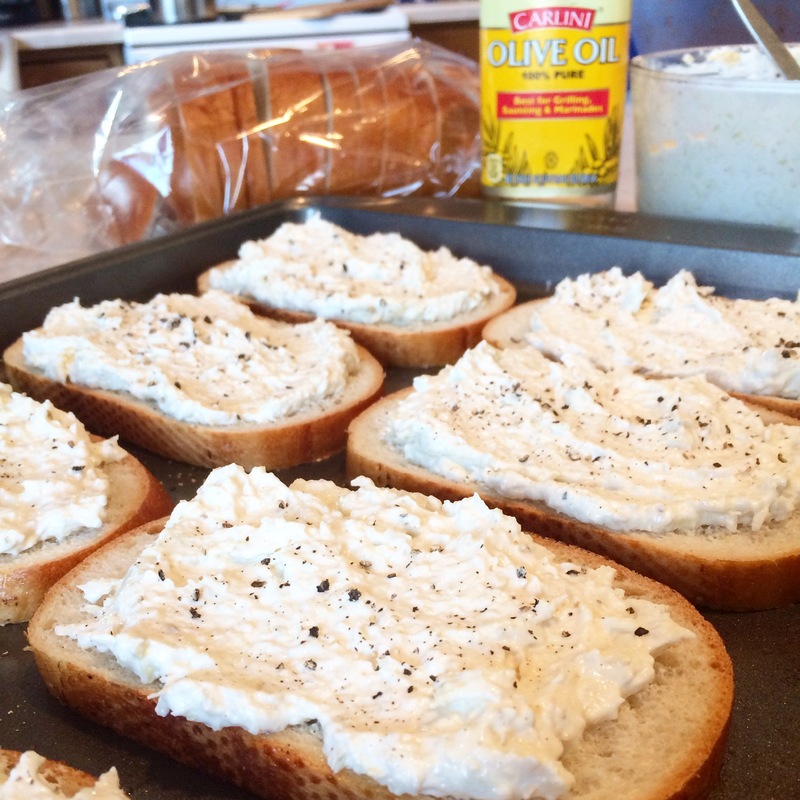 Put the artichoke mixture on top of the bread and add some crushed black pepper on top! —Put them in the oven for 5-6 minutes watching the bottoms. When they just start to get golden on the bottom turn your oven on broil on low and get the tops bubbly. This does not take long so keep an eye on the bread so it does not burn! You could also precook the bread slices by themselves until they are crispy then add the dip on top and place in oven on broil for a few minutes until mixture is bubbly. Either way its delicious. 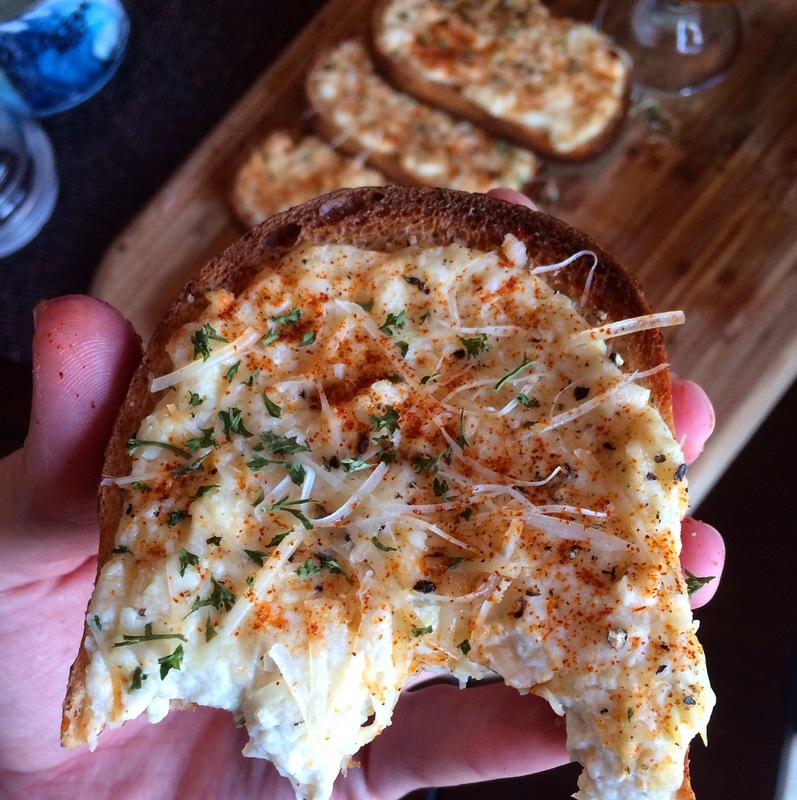 —Take out of oven and garnish with shredded parmesan cheese, parsley and smoked paprika. Next time we will put these puppies on the grill and see what happens. Use the delicious mixture you just made as a dip. Instead of putting it on the french bread, just put it in a baking dish and in the oven at 350 for about 25-30 minutes. Or were you invited to a last minute sportsball party? We have thrown it in the microwave in desperate situations! Cook ’til warm and bubbly! Say what — you can even put this dip in a crockpot! Tailgating anyone? Suzi is partaking this year! Serve with bagel chips, tortilla chips, crackers, or whatever your heart desires! This recipe is so versatile, flexible, and travels well! It’s the true winner this weekend! 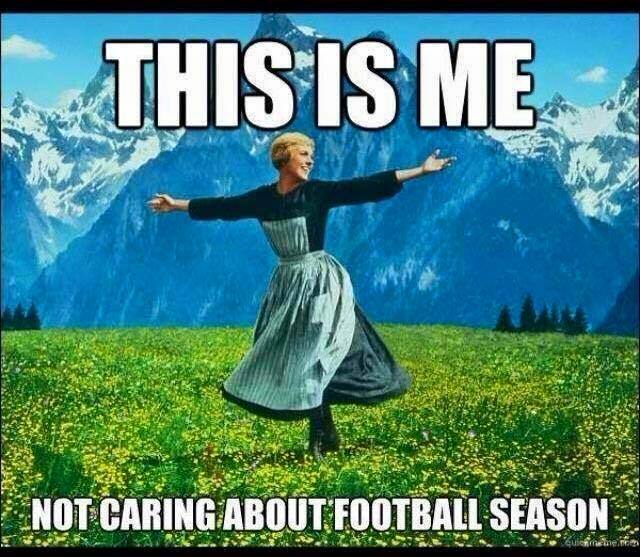 Happy fall football weekend! Enjoy it with family and friends! 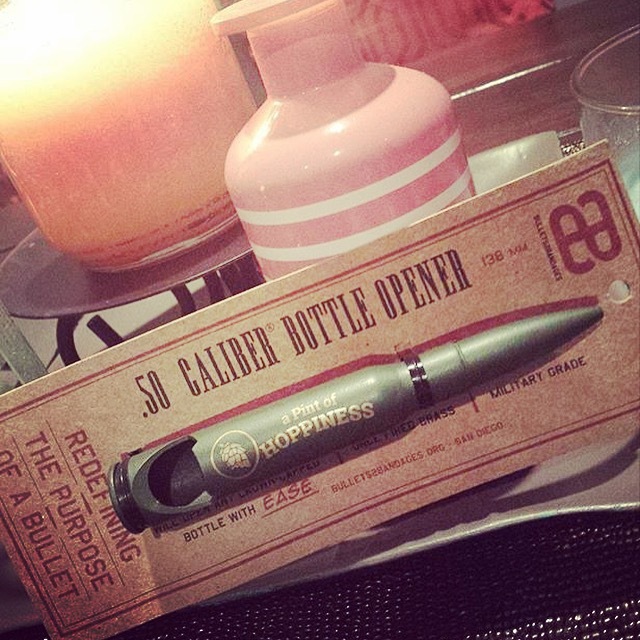 Oh, and speaking of friends — well, our fellow beer friends — we participated in a giveaway with A Pint of Hoppiness and won a Bullets2Bandages .50 cal bullet bottle opener! Check this thing out. It is pretty cool. Also, check out their site. They have awesome beer reviews. We learn a lot from them!